Overview: Mandelic Acid Skin Renew Cleanser cleans your skin deep down beyond the surface. 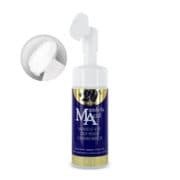 The brush head applicator and foaming action provides added exfoliation to slough away dead skin cells. 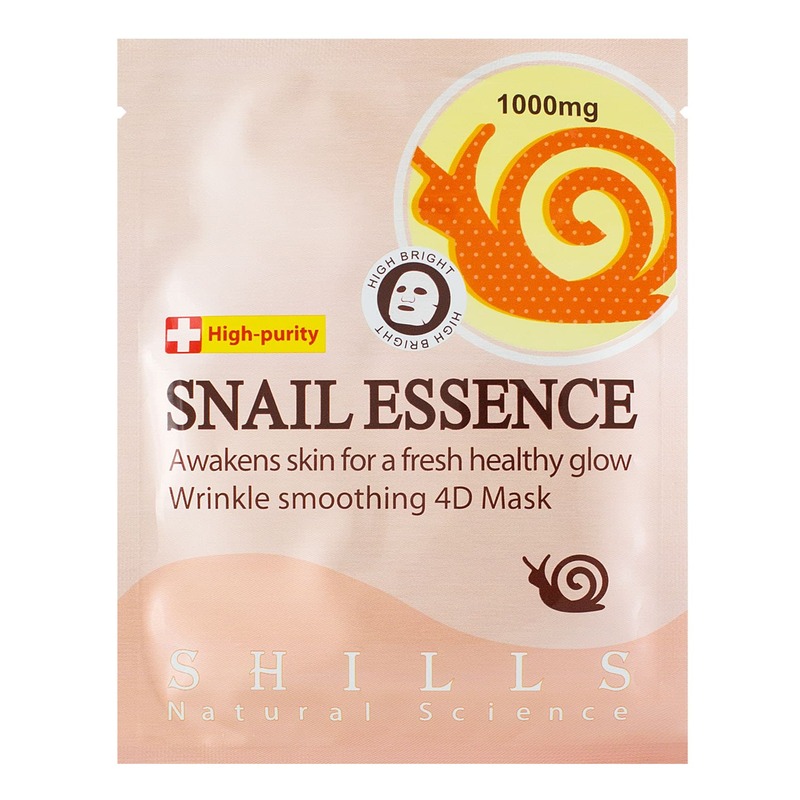 GLOWING COMPLEXION – Natural extracts, Chamomile, Aloe, Vitamin A and Ginkgo Biloba work together to refresh and clear away dirt, grime and makeup. 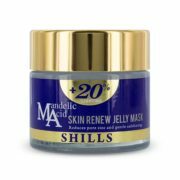 SHILLS Mandelic Acid Skin Renew Cleanser uses active ingredients to clean skin deep down beyond the surface. 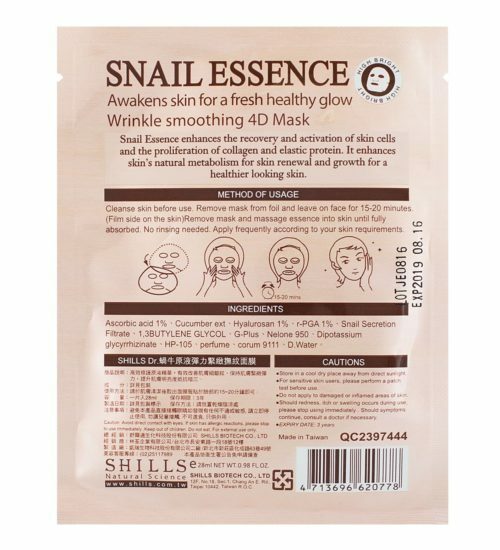 The innovative brush head applicator and foaming action provides added exfoliation to slough away dead skin cells. 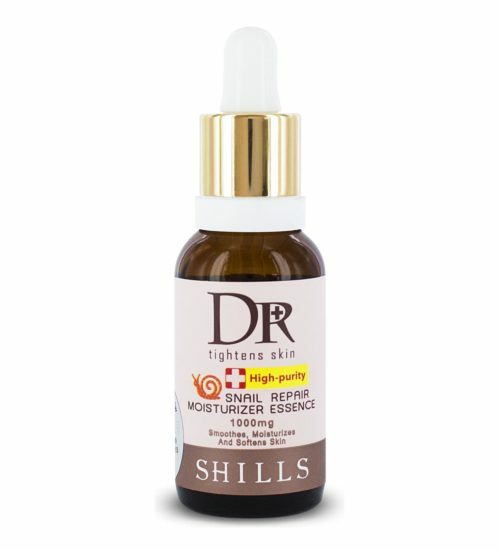 A concoction of skin-loving extracts like Chamomile, Aloe, Vitamin A, and Ginko Biloba leaves skin looking radiant. 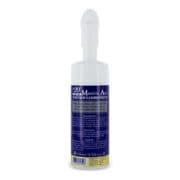 Pump a good amount of mousse and use the brush to gently massage in circular motions on damp skin. 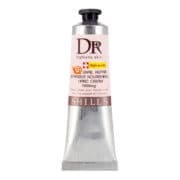 Rinse clean with water. Clean the brush head regularly. 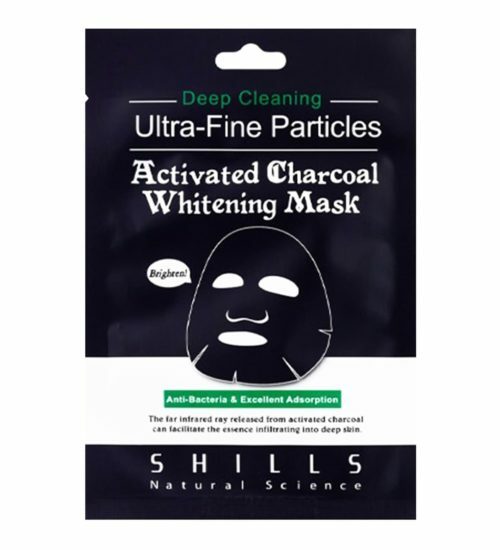 The Activated Charcoal Whitening Mask is anti-bacterial with excellent absorption. 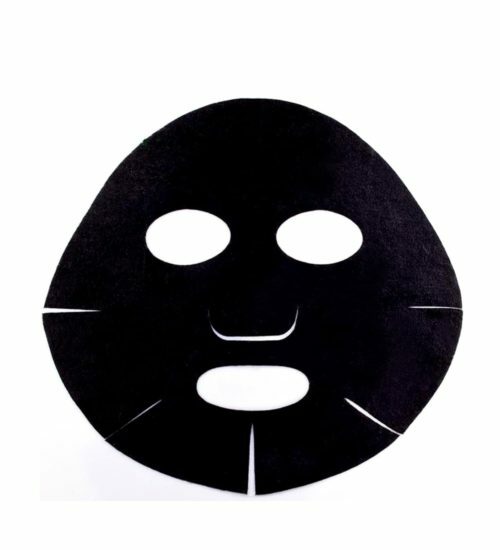 The mask will make pores look smaller, removing any impurities, leaving your skin healthy and clean. 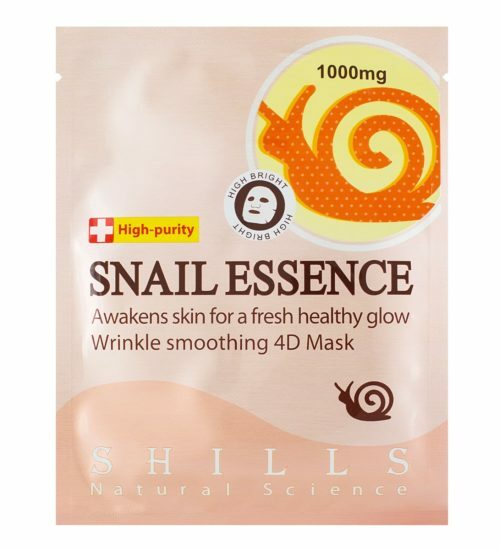 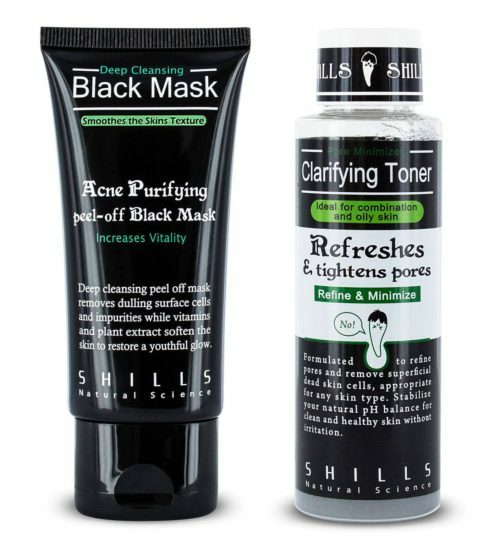 The 100% Genuine Shills Deep Cleansing Peel-Off Black Face Mask to unblock clogged pores, now in a duo pack to rebalance and restore a glowing complexion. 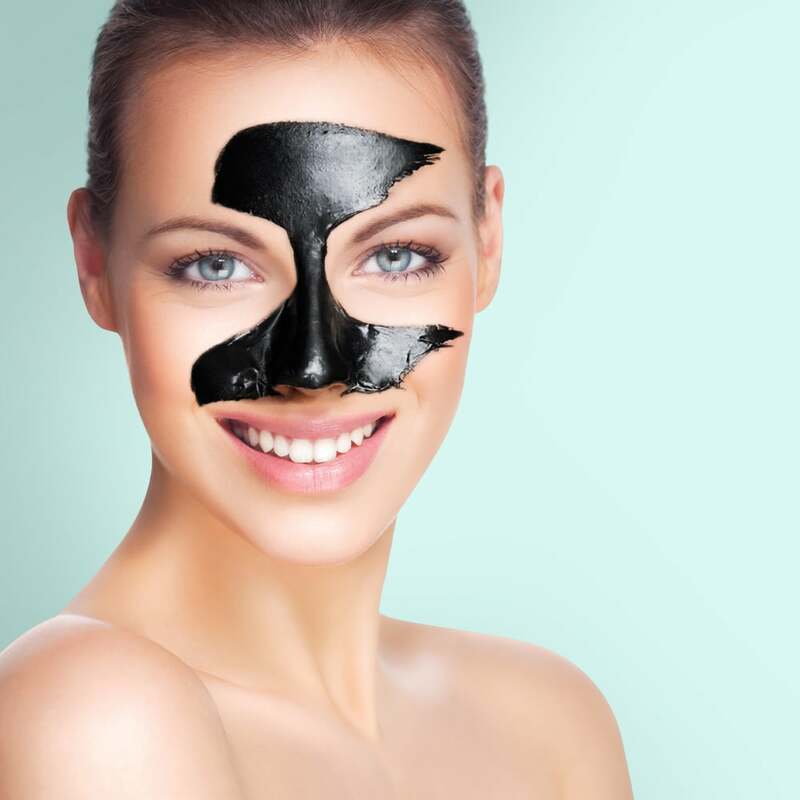 The 3-step Skincare Kit contains the famous Peel-Off Black Mask, Deep Sebum Softener and Clarifying Toner for the ultimate skincare routine to eliminate pesky blackheads and whiteheads. 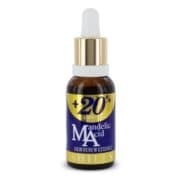 Mandelic Acid, Chamomile Extract, Aloe Extract, Arbutin, Vitamin A, Ginkgo Biloba Extract, Arctium Lappa Root Extract, Perfume, Pure Water. The cleansing mousse cleans your skin right from the root and made my skin feel fresh and glowing every day!